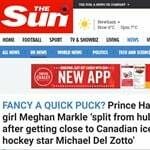 As I’ve mentioned in my coverage of Prince Harry’s relationship with Meghan Markle, even though it was a British paper that initially broke the news that they were dating, the American magazines have been taking the lead on exclusives, with US Weekly in particular the first to confirm that Harry was actually in Toronto when UK gossips thought he’d cancelled a trip there and following up with another exclusive about Meghan being invited by Harry to spend his birthday with him at Balmoral which is where she met his father, Prince Charles. And, as I told you, this is significant in two ways: he’s serious about her and he’s been seriously unimpressed with how the UK tabloids have reported on the situation, dragging rogue relatives out to call Meghan a golddigger and the Daily Mail repeatedly mentioning that her mother has dreadlocks, and one headline describing her background as “Straight Outta Compton”. It was a subtle warning to British press – I can easily take my information to the American media if you persist with this character assassination. Reps for Meghan and Michael Del Zotto have already issued denials. 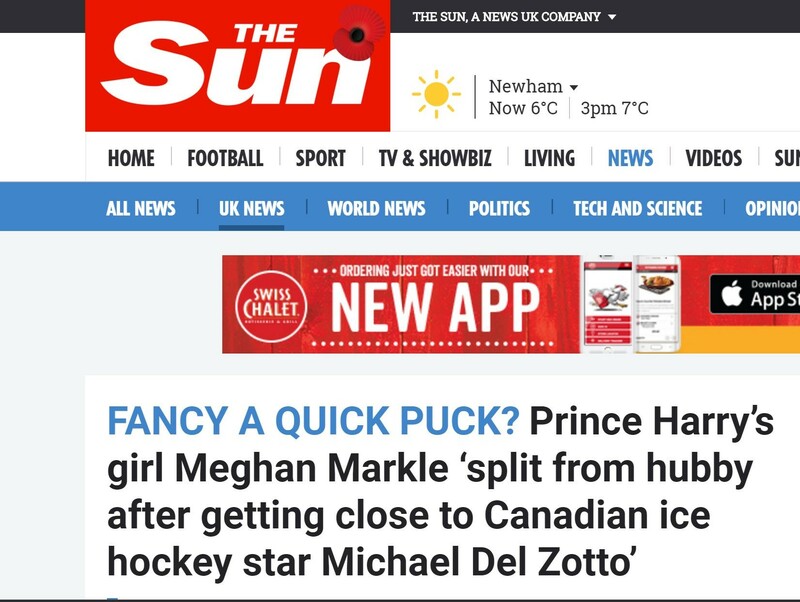 My sources tell me that Meghan’s lawyer actually drafted a response to The Sun warning them that their story is defamatory. 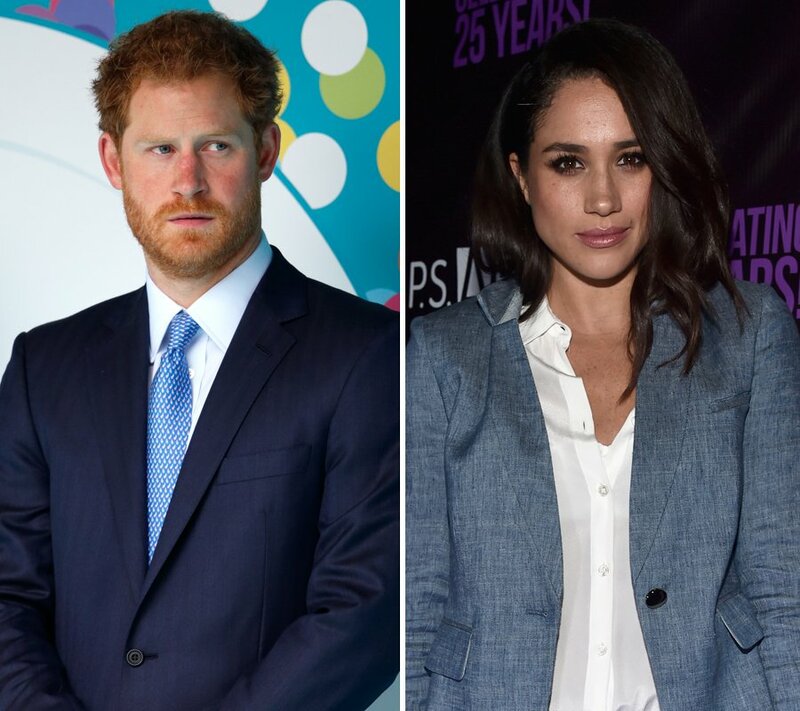 There are also rumours that several UK tabloids have also tried to bribe Meghan’s ex-husband Trevor Engelson and his family members and they’ve declined the requests. So, just over a week after the world first learned that he’s with Meghan, Harry threw up a Love Shield! Deeply disappointed. That speaks directly to his previous comments about finding a partner, about finding someone who will be able to share his big life, and the pressure that will inevitably be put on that partner – something his previous partners wanted no part of. And you have to think that in addition to appealing to the public, that’s also an appeal to the Queen. Grandmother, I am unhappy. I have worked hard as a representative of this family. But being a representative of this family has cost me. It may cost me someone I care about. What have I been telling you about cashing in his bonus points? He’s using them on Meghan Markle! It’s an unprecedented move. Remember this statement came correct, under the coat of arms. It implies that it has the endorsement of all the might and influence that comes with the person who gave him that coat of arms. They do not pull that out casually. So the assumption here is that this was approved by the Queen herself, that Harry has her full support. And even if it wasn’t, it means that Harry was willing to risk the wrath of Her Majesty …for Meghan. Last week I reported that Harry informed his team about his relationship with Meghan back in August. So he was serious enough about her even then to have his advisors ready to protect her. Now that he’s confirmed her status, as his girlfriend proper, though, it also means that she is now officially their responsibility, with access to his considerable resources. It took a lot longer for Prince William to do this for Kate Middleton. Harry’s impulses, it would appear, do not operate on delay. When he’s passionate, Jesus, look out. And look, he’s just made that the story. PRINCE HARRY IS IN LOVE.